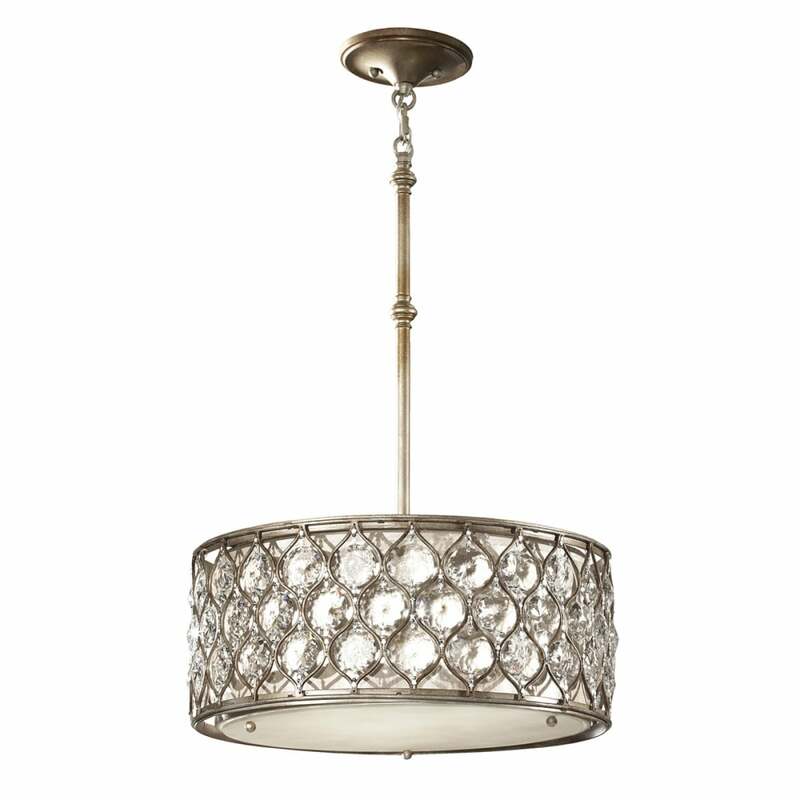 Lending subtle sparkle to a variety of living spaces including bedrooms and dining rooms, this gorgeous ceiling pendant features intricately arranged sunflower-shaped Bauhinia crystals paired with a warm linen shade. Matching items are available in this collection. View All Feiss for more information on Lucia or view the complete Lucia Collection.